This photo has been posted for the A to Z Challenge. Today's alphabet is T (for Towers). 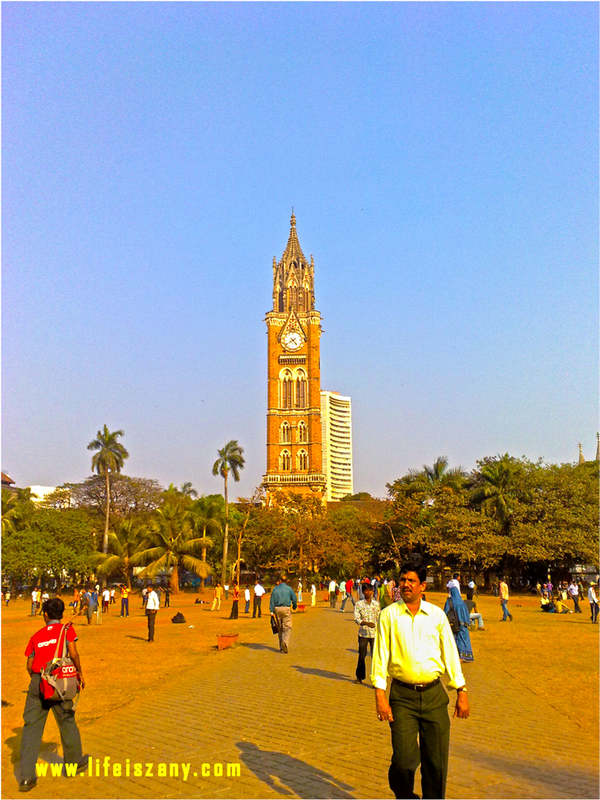 In the photo, in the foreground stands the Rajabai Tower which is located inside the Mumbai University Campus. And in the background, is the Bombay Stock Exchange. Nice picture and contrast of old with the new.